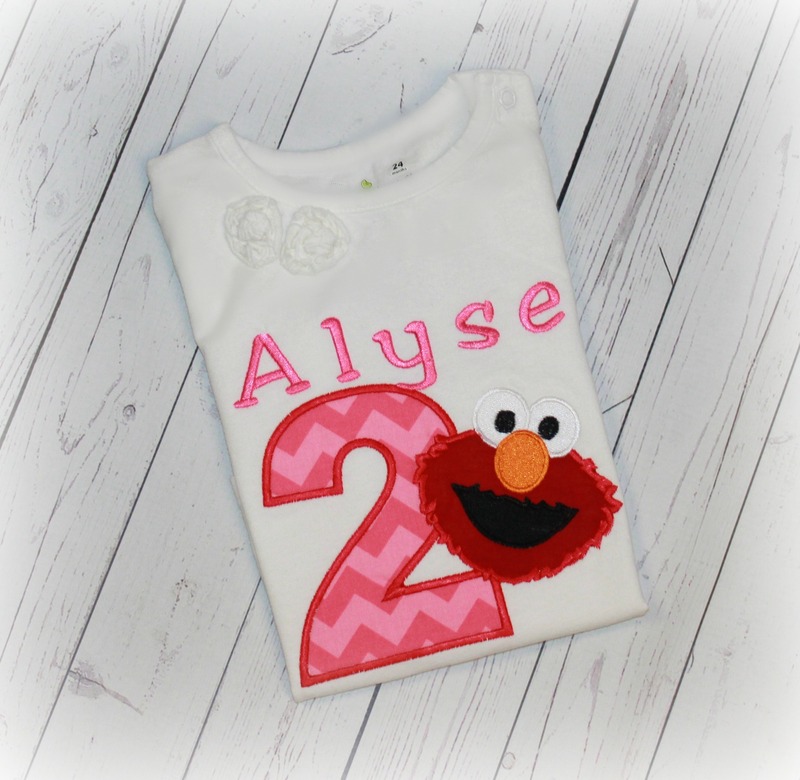 Elmo Inspired Pink Chevron Custom Girls Birthday Shirt or Top - $23.50 : 4 Angel Babies, Custom Creations for the Angels in your life! 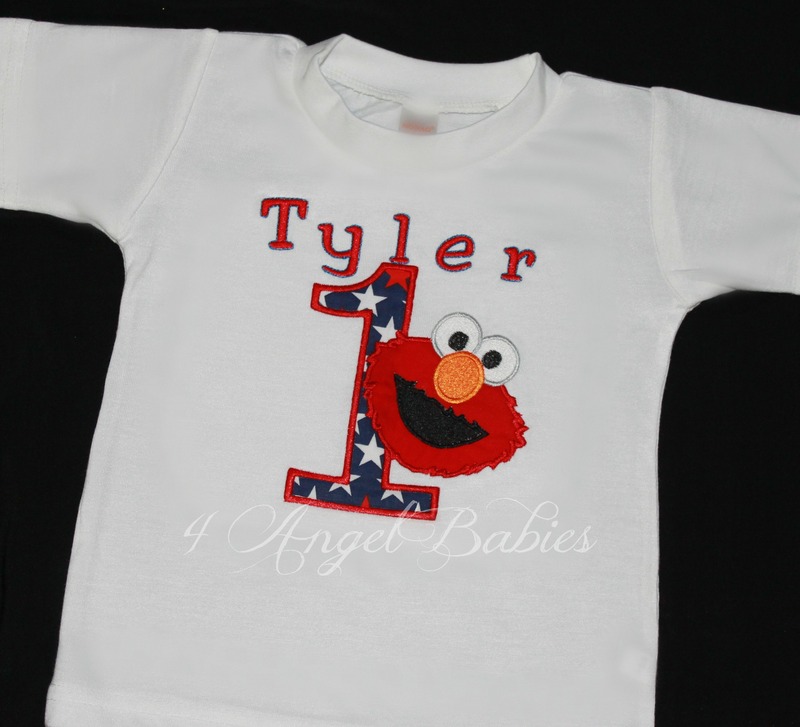 Add one of these adorable Elmo inspired girls birthday chevron shirts or bodysuits to your little one's wardrobe; perfect for parties, holidays, photo shoots, special events and more! 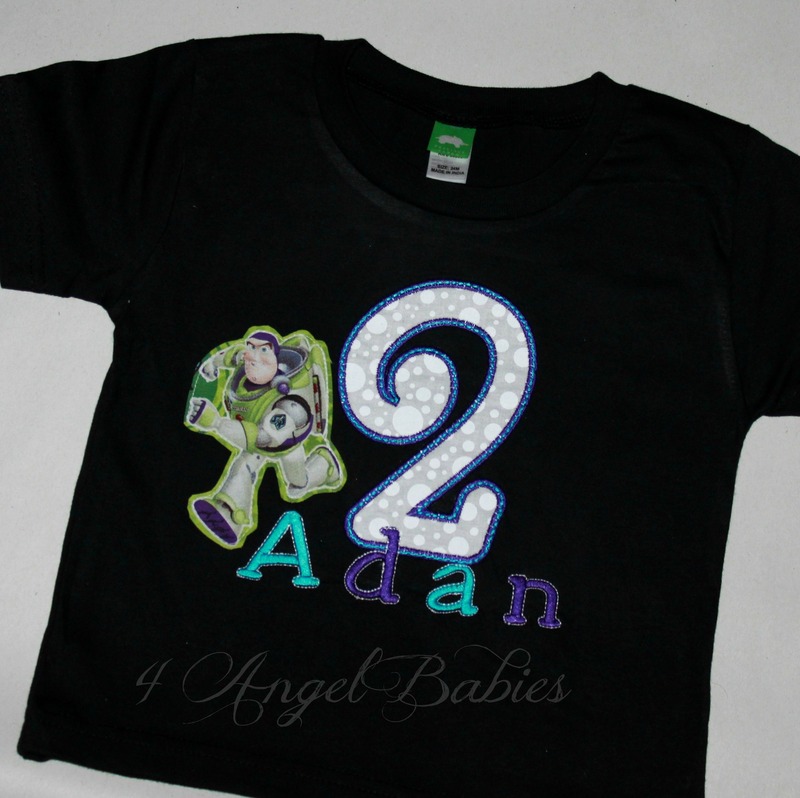 Top is embroidered with multiple fabric appliques and glossy embroidery thread. 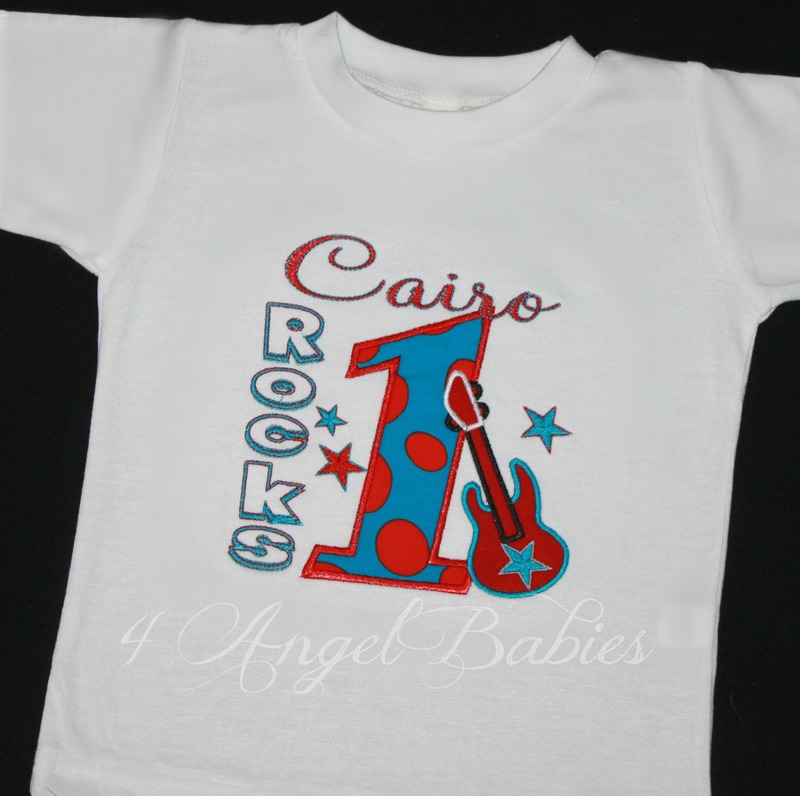 Top is personalized with name, number, fabrics and colors of choice! I am not affiliated with Sesame Street in anyway. This item is inspired by a Sesame Street character. 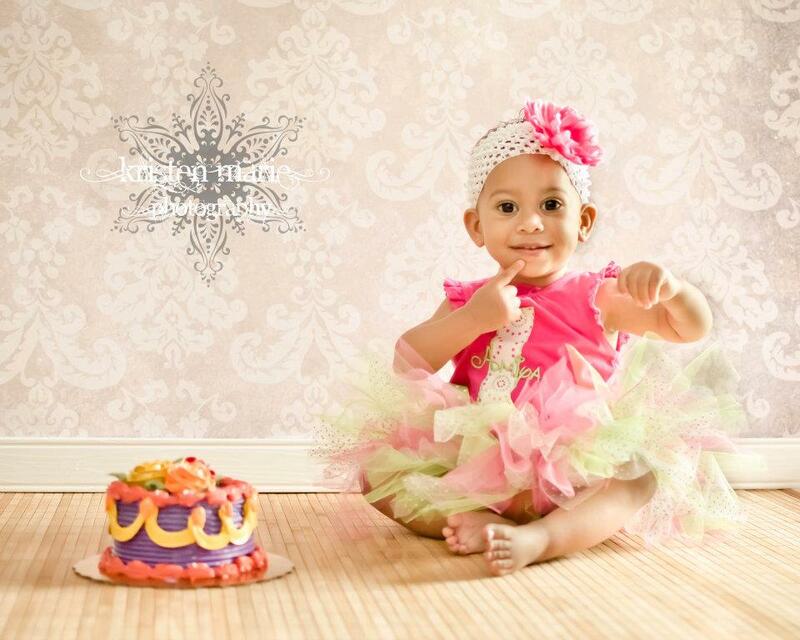 Don't forget to add a matching tutu outfit, bib, birthday hat, bloomers and leg warmers!